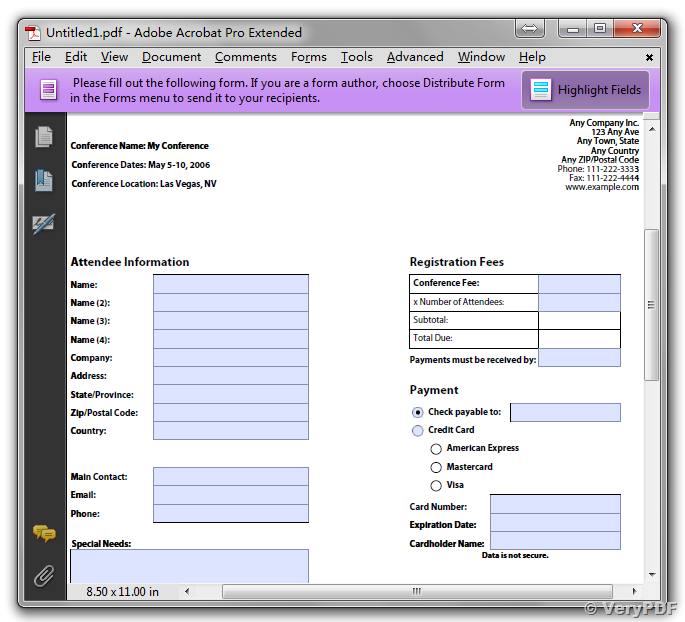 ← How to call Web Based or Cloud Based PDF Stamping Service from Java source code? We are trying to sue your pdfprint Command Line to utilize script/batch printing in our organization. 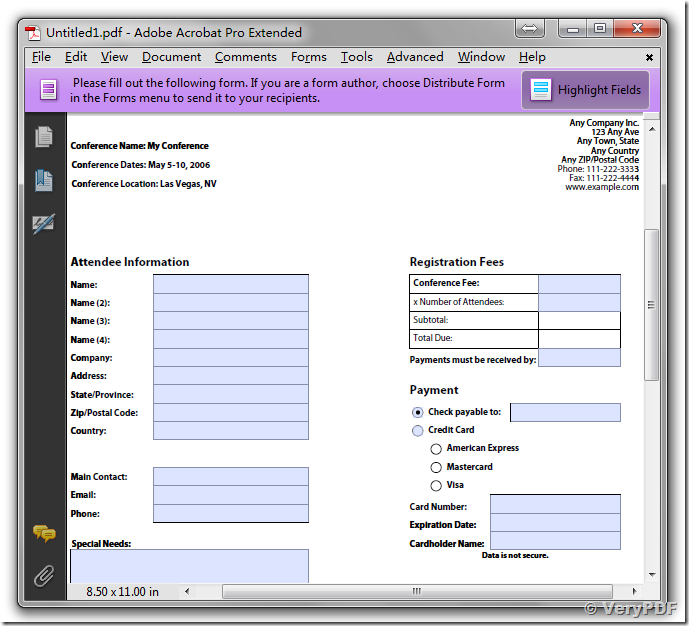 The PDF's we get sometimes are the fillable forms, it appears that on those the checkbox's are blank. We also have some signatures using script font but it is turning those into a standard font. I have tried using the raster switch but then it makes all the offset pages scale to an exploded view of the full page. I tried the vector switches and they do not fill the checkbox items in either. We hoping above command lines will print your PDF files properly, please to try. How to batch print a web page (HTML page) to PDF file and print PDF file to Windows Printer? This entry was posted in PDF Print and tagged pdf print, PDFPrint. Bookmark the permalink.